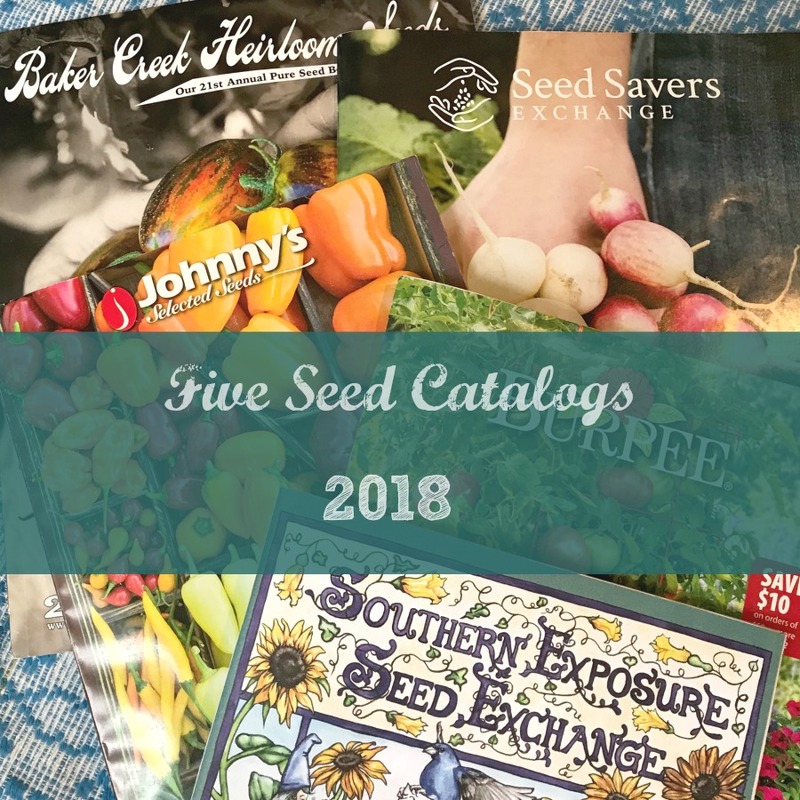 Every year, many gardeners, peruse wonderful seed catalogs, trying to determine what they would like to grow this year. For most people this time is around winter, when the garden is mostly done. 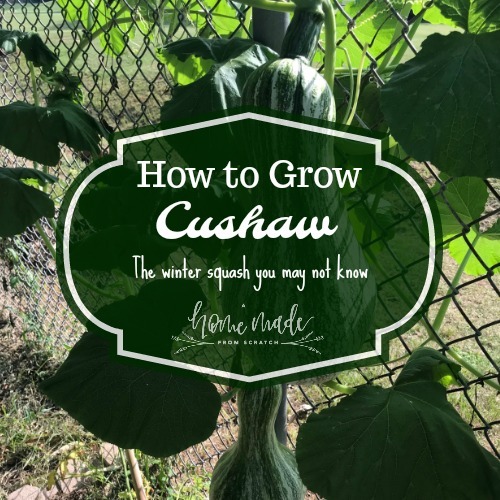 For southern gardeners, such as myself, I am not necessarily planting anything in January, but many things are still growing. In my case, kale wins this race. 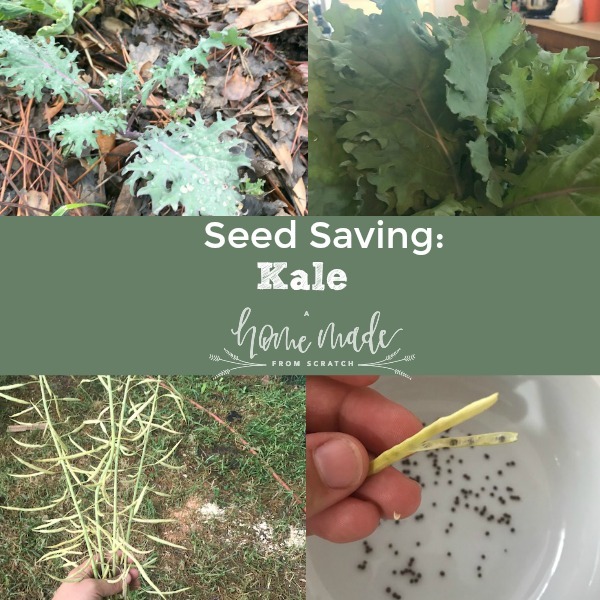 I can drop seeds almost anywhere in the backyard and kale will pop up. I have been partial to the Red Russian Kale. 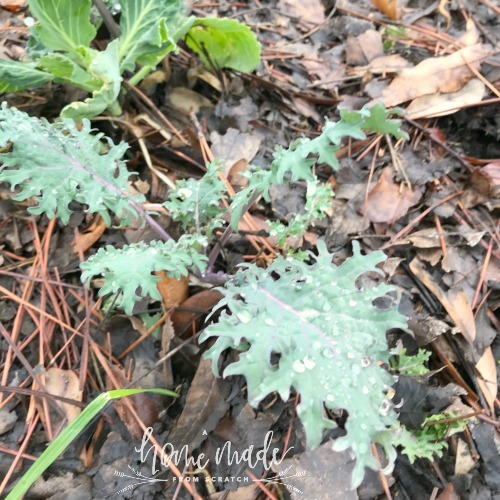 I use it in soups such as Zoppa Tuscana, dehydrated with oil and salt for kale chips, snuck it into everything from burritos to lasagna and of course, in many salads. 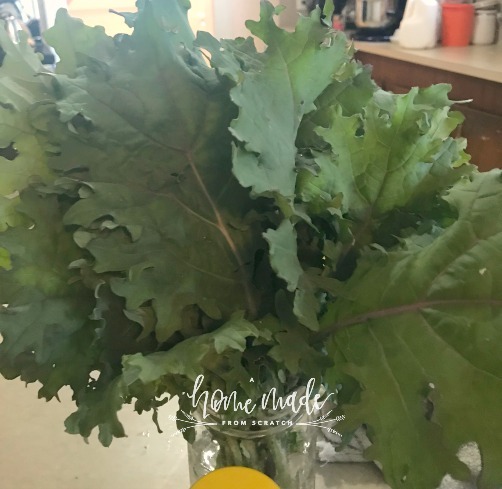 This year, I had a big batch of kale come back several times over winter. 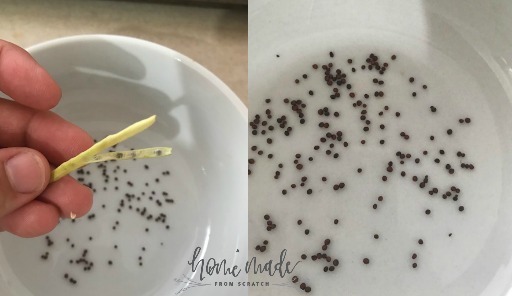 As a constant experimenter, I decided I would let one of them go to seed and see if I could in fact save the seeds from it. This does take up quite a bit of space. First the kale plant puts out the rest of the leaves. As the seasons warms the center begins to get taller and small buds appear. They look like broccoli. Over time they get much taller than the leafy part and small yellow flowers appears. The flowers then fall off and a small bean pod remains. It gets thicker and larger. 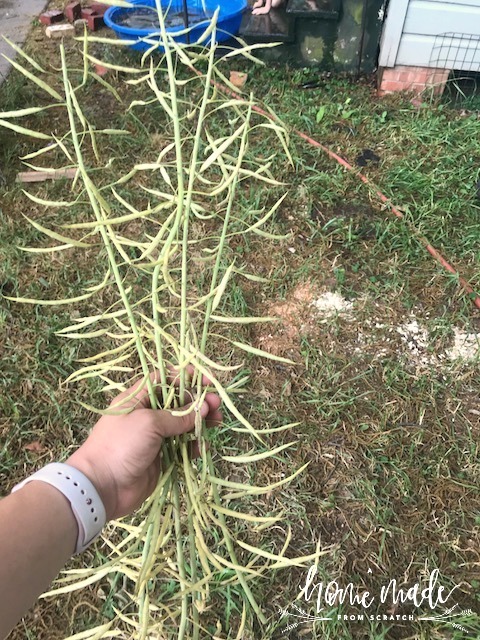 A this point the plant is over 3 feet tall and covered in small pods. I harvested the entire thing and let it dry outside for about a week. The pods are easy enough to split open with your fingers and inside you should find small blackish brown tiny seeds. These can be collected. An important note on collecting seeds, there are some special considerations. First, organic is important. 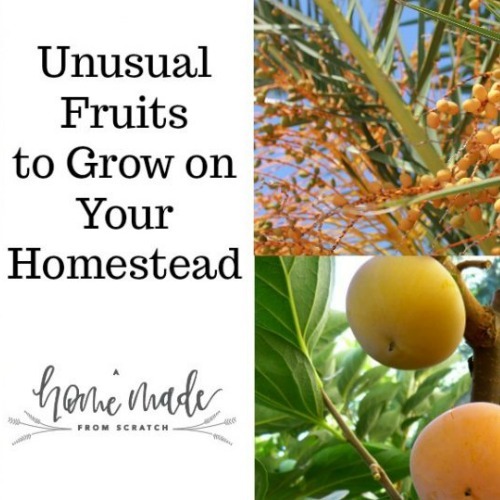 If organic, there is a chance you can replant the seeds to use in the future. Also, there are distinctions between open pollinated, heirloom and hybrid seeds. 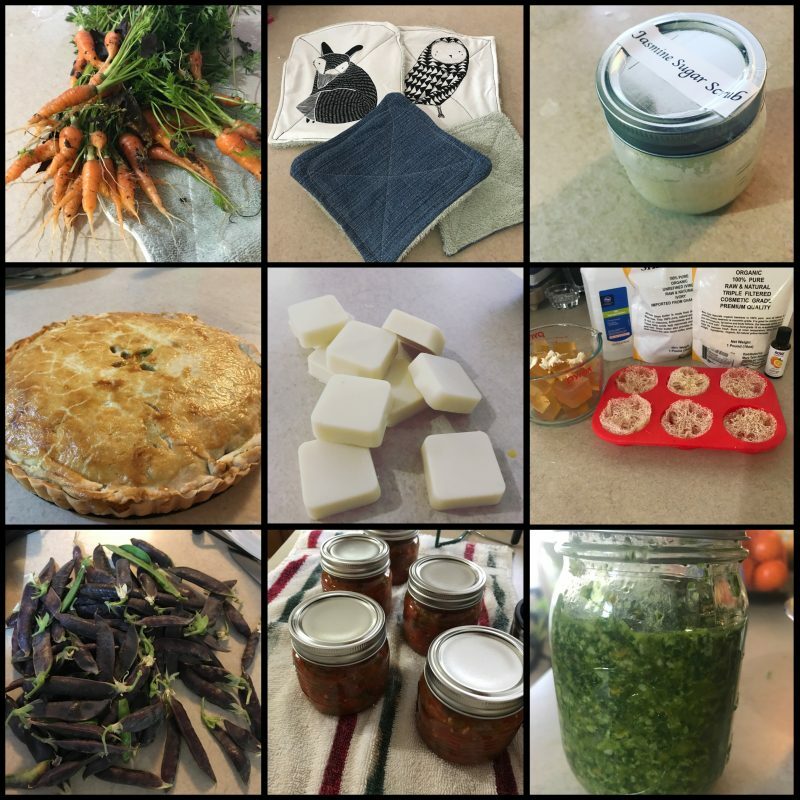 Seed Savers Exchange has a good post on this. 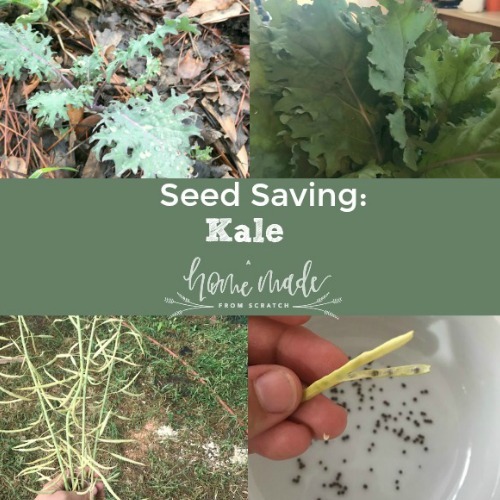 For more information on seed saving, check out this post from Our Heritage of Health on how to save seeds in general. Find me and others on the hop! Thanks for the information! It is hard to give up the space and other things did not get planted there for a while.